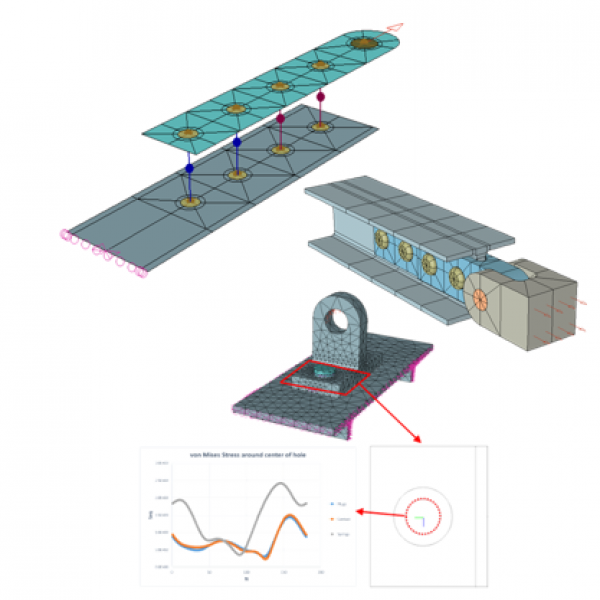 ASIP 2018 Training - Modeling Fastened Connections: Hierarchic Approaches Discussion and Demo | ESRD | Engineering Software Research and Development, Inc.
Abstract: This 2-hour training course will discuss a hierarchic approach to modeling fastened joints using Finite element Analysis (FEA) with specific examples and case studies using professional FEA software. 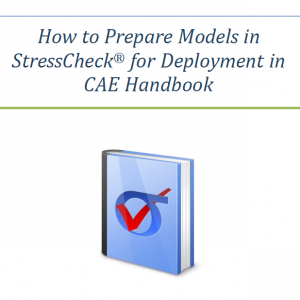 Model conceptualization, including all simplifying assumptions based on both the available information and the data of interest will be covered as well. 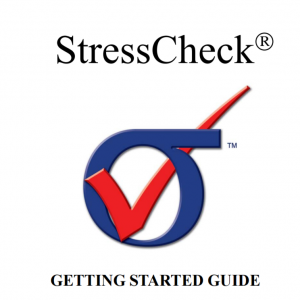 Originally presented as a training course at the 2018 ASIP conference in Phoenix, AZ. 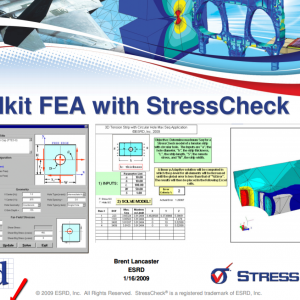 Categories: CAD Translator Modules, CAE Handbook, Linear Elasticity Solver, Multi-Fastener Analysis Tool (MFAT), Non-Linear Solver, Simulation Technology, StressCheck Core, StressCheck Professional. 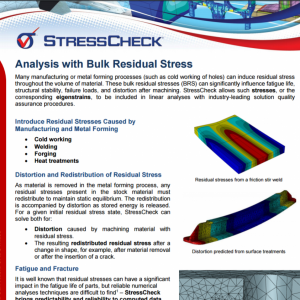 Tags: Detailed Stress, Fastened Joints, Multi-Body Contact, Numerical Simulation, Parametric Modeling, Theory.